Details emerge on the software bundled with the Wii Zapper peripheral. Remember when the 'Wii Zapper' was announced at E3? 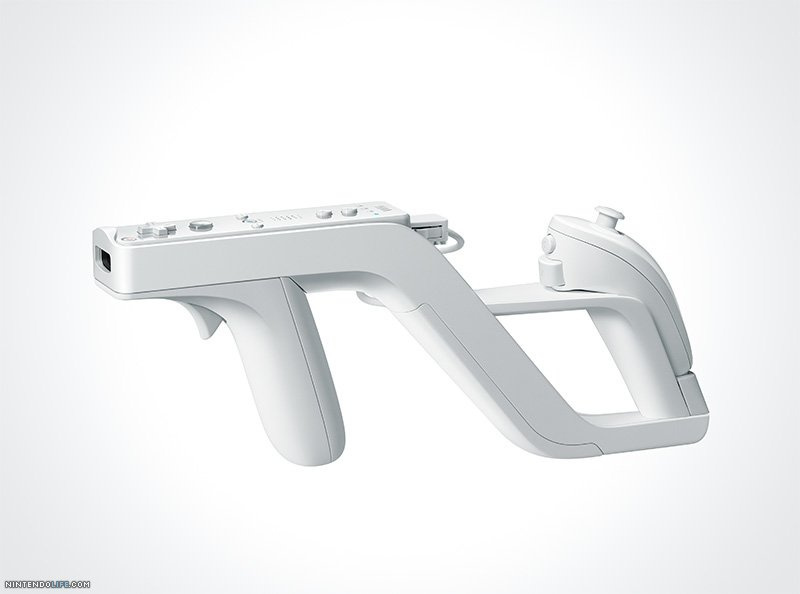 The attachment for the Wiimote that transforms it in to gun, similar to the Zapper made for NES. It was said there would be a training game of sorts bundled with it to introduce players to how to use the piece of plastic. Many expected it to follow tradition and for the showcase game to be a new Duck Hunt. 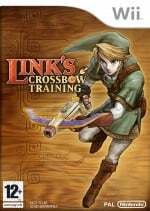 Well, now the software has been announced and conversely it is 'Link's Crossbow Training'. "Link's Crossbow Training drops players into a world in the style of The Legend of Zelda: Twilight Princess. Players assume the identity of hero Link, who progresses through a series of tests to perfect his crossbow marksmanship. Start with stationary bull's-eyes and graduate to moving targets before defending Link against all kinds of enemies." "The Wii Zapper combines our remarkable controllers into one housing with a classic style reminiscent of arcade-style games," explained George Harrison, Nintendo of America's senior vice president of marketing and corporate communications. "Both veteran and first-time players will find it brings a whole new dimension to games where targeting is key and provides even more exciting game-play experiences." It does seem a little strange that the gun attachment is being shown off using a crossbow game but the combination with the ever popular Zelda series will no doubt further it's success. The price for the package will be $19.99 dollars in the US and will be released there on 19th November this year. No word has yet come for other regions. Expect cheaper 3rd party clones to be announced soon. I think it's a fine idea, but i don't know if Nintendo made the right decision bundling it with zelda. When i get a zelda game i expect the great puzzle adventure game, not crossbow training. $19 for the periperhal and a game is a steal. I might get myself two of these for some Ghost Squad action! That's an excellent training game to throw in.